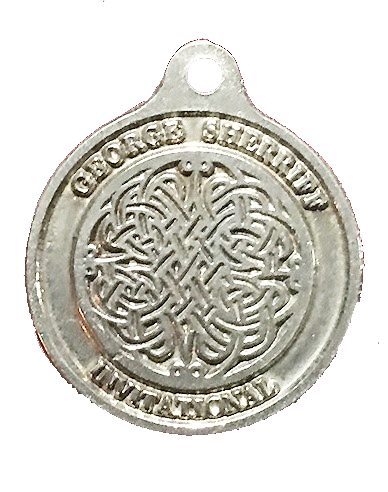 The George Sheriff Memorial Invitational will be held Saturday, November 17th, 2018. You can find directions to the location here. A list of the 2018 competitors and their bios can be found here. 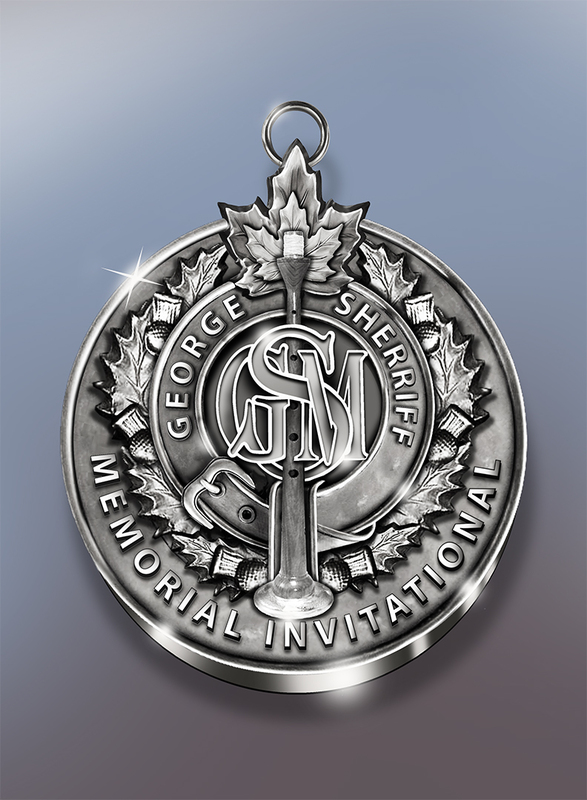 The adjudicators for this year's event are: John Cairns, Doug MacRae, Roddy MacLeod M.B.E. and the 2018 Master of Ceremonies is Michael Grey. It will be an amazing day of music made possible by great performers, dedicated volunteers, and by our many sponsors, without whom this would not be possible. *picture from the 2017 G.S.M.I.